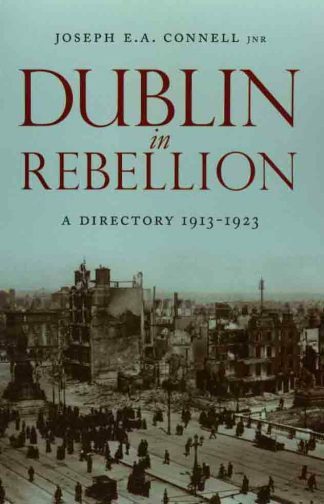 The new edition of this classic, richly illustrated guidebook, first published in 1990, gives a wonderful contextual depth to the Dublin childhood and formative years of James Joyce, and to the Galway origins of his consort Nora Barnacle. 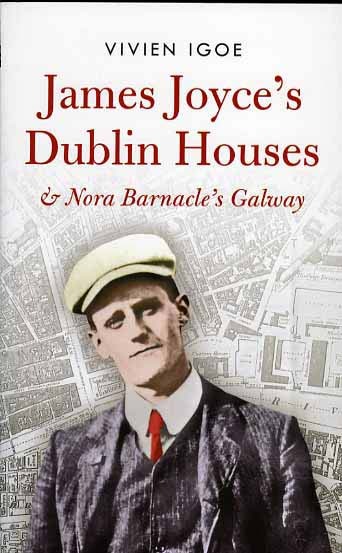 James Joyce’s Dublin Houses & Nora Barnacle’s Galway recreates with fascinating particularity the footfall and house-moves of a young Joyce and his extensive family (his father John changed addresses eighteen times between 1880 and 1904). Vivien Igoe takes the reader on this journey, pinpointing the locale of Joyce’s real and imagined lives, mapping each work – from Stephen Hero to Finnegans Wake, by way of Dubliners, A Portrait of the Artist as a Young Man and Ulysses – onto the town and people its author loved so well. From cityscape to mindscape, we witness the transformation of character and place, as Stephen Dedalus, Leopold and Molly Bloom walk again the streets of Dublin and Galway. VIVIEN IGOE is a graduate of University College Dublin. She worked as curator of the James Joyce Museum in Sandycove from 1965 to 1972. 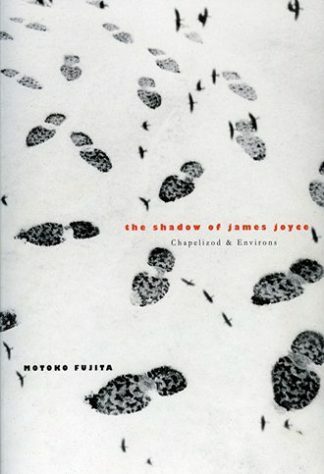 She is an authority and a lecturer on Joyce and organized the First International James Joyce Symposium. She was chairperson of the James Joyce Institute of Ireland from 1980 to 1985. 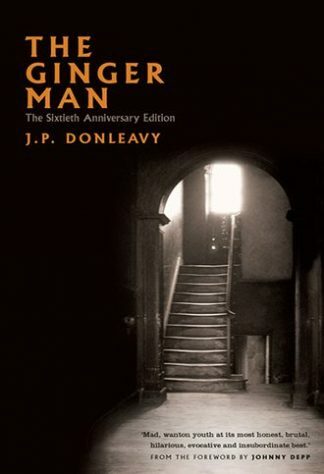 “This handsome vademecum fits the hand, pleases the eye, and informs the mind of the Joycean pilgrim searching not along the streets for Stephen Dedalus, Leopold Bloom, the denizens of Nighttown or the cast from “Wandering Rocks”– but their engenderer in his native habitat. This parallels not only the ubiquitous electronic and print guidebooks for walkers recreating Bloom’s steps, but academic maps for the fictional counterpart, the topographical dictionary by Ian Gunn & Clive Hart, “James Joyce’s Dublin,” (Thames & Hudson, 2004). Igoe’s title speaks for itself. Igoe, a Joyce scholar and former curator at the Sandymount museum, gives requisite passages from Joyce’s fiction, period and recent illustrations, and comprehensive but not mind-numbing biographical details that guide armchair visitors as well as direct real tourists. Neil Hyslop’s handsome, readable, and hand-lettered maps recall the elegant ones that used to grace endpapers of historical hardcovers. They are easy to consult, spare enough not to be cluttered with extraneous information, and large enough to be accurate and not merely decorative. “Although the presentation of the book has some blanks, which are a shame, I think that the overall presentation is good.